Greetings. This is a note of introduction. My name is Glenn A. Iba (I use my middle initial because A.I. is one of my intellectual interests, and also because it turns out there is a Glenn E. Iba who is not me). This is my first time blogging, so forgive me if things seem a bit rough at first. 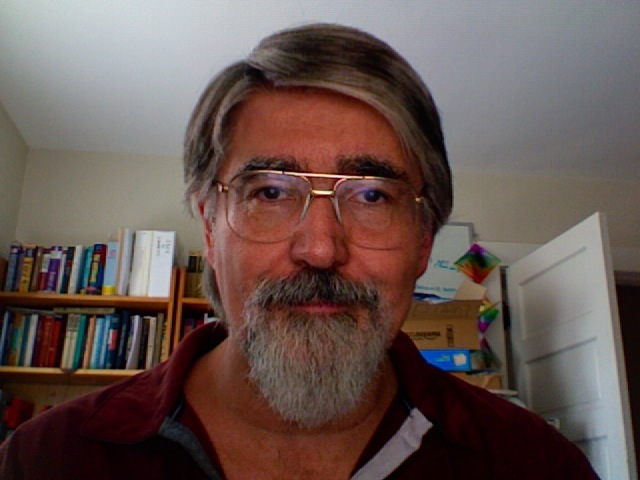 Briefly, I am a 60-yr old male (born July 4, 1952) who grew up in Hershey, PA, went to college at MIT (SB ’74, SM ’79), worked as both a teacher and researcher in AI/machine learning, and fathered 3 wonderful and talented children. My passionate interests are: puzzles and games, AI/machine learning, and music. Other strong interests include: math, programming, philosophy, education and politics. I’ll tell you more about me in future posts, but in the meantime you can visit Glenn Iba’s home page to learn a bit more.